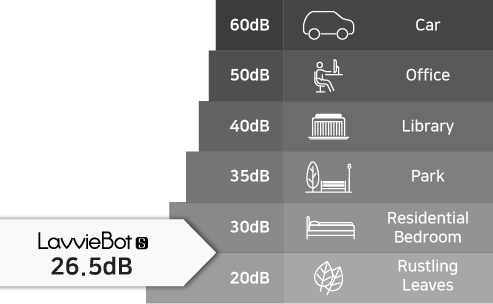 LavvieBot's noise level is 26.5dB, less than the noise level of an average residential bedroom, so that your cats’ sensitive hearing won’t be disturbed. Even if your cat is initially cautious, LavvieBot's easily detachable tray lets your cat adapt to the new environment in a matter of days. After the adaptation period, your cat will recognize it as a safe place to enter and use. LavvieBot effectively neutralizes odor through its activated coconut carbon deodorizer. 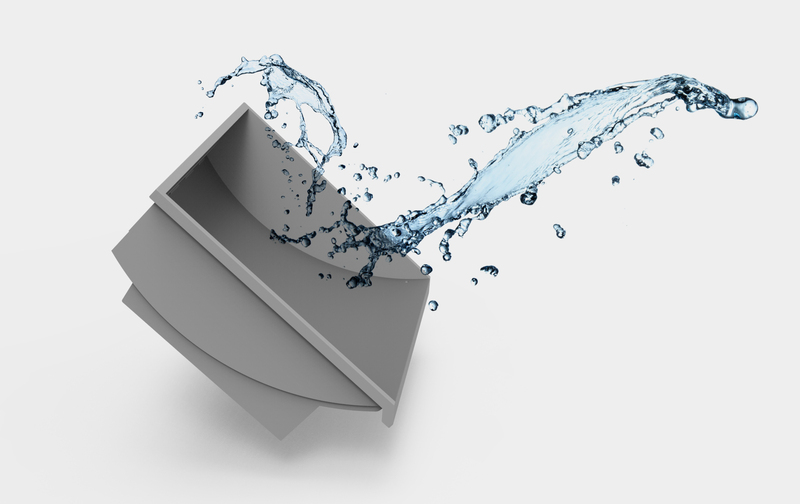 The deodorizer absorbs up to 93.9% of ammonia, and also functions as a dehumidifier. By replacing it within a year, LavvieBot will remain free of odor, and maintain a pleasant environment for both you and your cat. LavvieBot can easily be cleaned with water. Simply press the 'Empty' button to open the side door and take out the detached litter tray, then clean with ease.